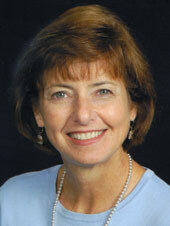 Dr. Elsberry is now working as an education consultant based in west Texas. She most recently designed the Digital Promise Leadership Coaching and Mentoring Program and is serving as the lead coach for six school districts across the country. She also consults with school districts on behalf of Achieve3000 in the areas of blended and technology-enabled learning.